The High Council of State (HCS) welcomed the Libyan National Army’s (LNA) announcement to liberate the southern region of the country from terrorist groups, the first deputy of the HCS, Nagy Mokhtar, said on Tuesday. 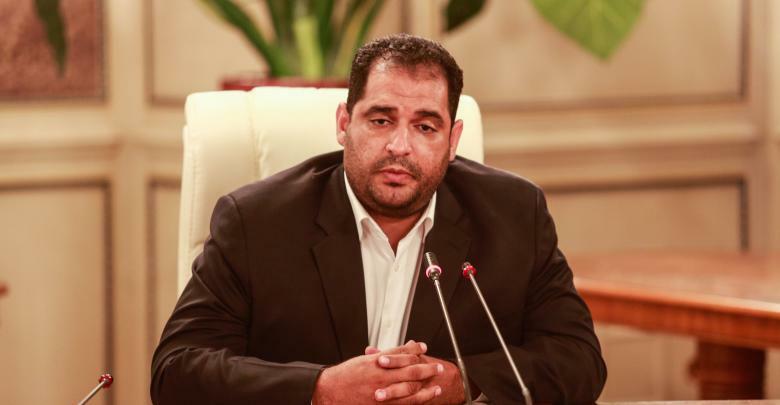 The Libyans should support any move towards rescue of the south which suffered from years-long of turmoil and terrorism that violated the Libyan borders, Mokhtar told 218News. Asked about the possibility of cooperation between the LNA and the Presidency Council (PC) over the liberation operation, he noted that the HCS cannot pose any pressure on the PC to cooperate with the army. He claimed that the PC is not interested in supporting the southern region, denouncing its delay of activating the state security and service institution in the region. Mokhtar accused the Head of the PC, Faiez al-Sarraj, of full dependence on the international community instead of carrying out his role to solve the security crisis that plunged the country. He continued Sarraj avoids making real moves towards rescuing the southern region, however, he has all the authorities to end the crisis. The LNA, led by commander Khalifa Haftar, has launched a military operation in southern Libya to secure oil and gas facilities and fight extremists, a spokesman said on Tuesday, a move that may alarm the authorities in Tripoli in the west. Haftar, whose powerbase is the eastern city of Benghazi, controls the east of the North African nation and major oil ports in the region. “We announce the start of an operation to liberate the south,” LNA spokesperson, Ahmed Mismari, told reporters in Benghazi.